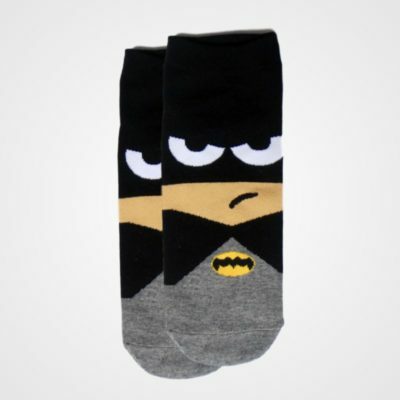 You cannot add "Batman Socks" to the basket because the product is out of stock. 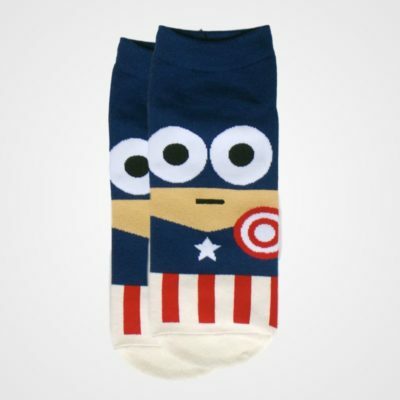 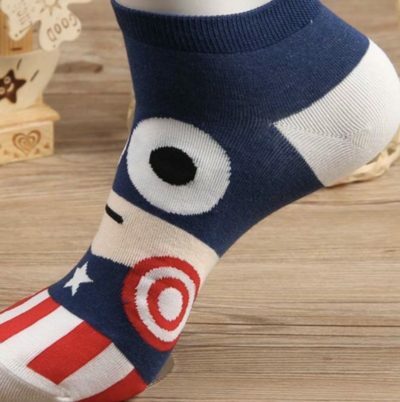 Get ready for war with an awesome pair of Captain America socks. 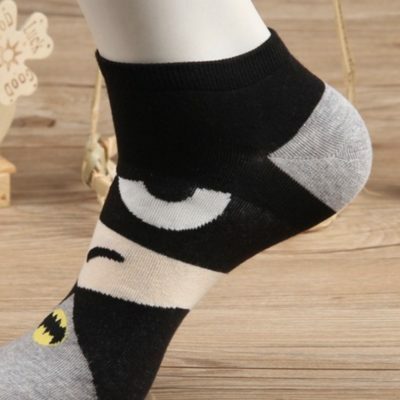 Save the night with an awesome pair of Batman socks. 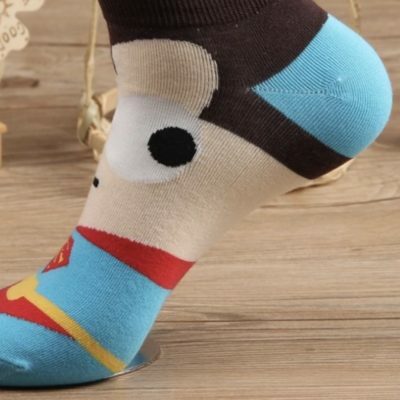 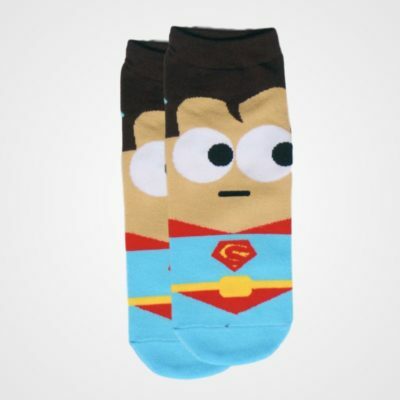 It’s a bird, it’s a plane, no, it’s an awesome pair of Superman socks. 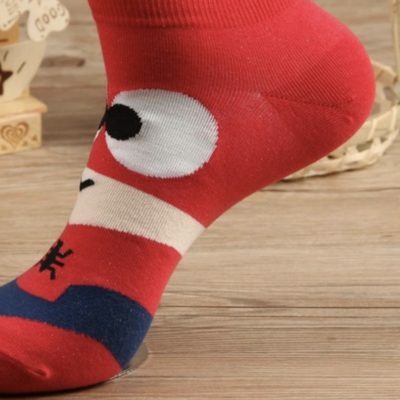 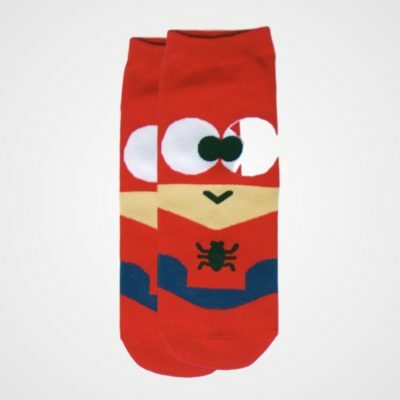 Unleash your spidy powers with an awesome pair of Spiderman socks.